The Chicago Cubs and the St. Louis Cardinals will both be trying to pick up a win on Saturday when they battle at New Busch Stadium. ODDS: Both teams at at -105 on the moneyline. The game’s total opened at 9 and has dropped to 8.5. 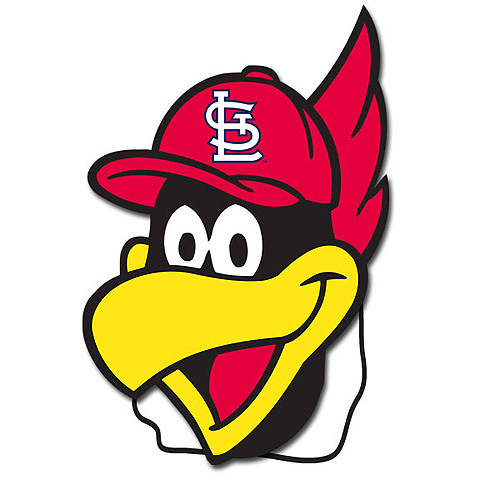 The St. Louis Cardinals have won only one series in July. They can change that with a victory Saturday. The Cardinals will try to notch a second straight win over the visiting Chicago Cubs when the National League Central rivals continue their three-game series. The Cardinals claimed the series opener 5-2 on Friday to pull within eight games of the first-place Cubs. They haven’t won back-to-back games since July 4-5. The Cubs have dropped only one series this month. Their offense has struggled of late, as they’ve scored two or fewer runs in four of their last five games. Quintana has won all three of his starts in July after going winless in five outings in June. The 29-year-old limited the Cardinals to two runs over seven innings to earn the win Sunday. He his third straight quality start and beating the Cardinals for the first time in three meetings this season. Quintana is 4-2 with a 2.77 ERA in seven career starts against St. Louis. Mikolas has gotten a quick hook from interim manager Mike Shildt in his last two starts. He has totaled nine innings after going at least six frames in 15 of his previous 18 outings. The 29-year-old held the Cubs to two runs over five frames last time out. He didn’t get a decision after Chicago rallied against the bullpen. Mikolas beat the Cubs on May 4 in St. Louis, scattering seven hits over seven scoreless frames. The Cubs will stick with a five-man rotation with the addition of LHP Cole Hamels. This means either RHP Tyler Chatwood or LHP Mike Montgomery will be sent to the bullpen. After going 25 games without a home run, Chicago 1B Anthony Rizzo has gone deep in consecutive contests. He is 9-for-14 in his last four games. Chi Cubs’s relievers have pitched 10.1 innings in the last 3 games. St. Louis’s relievers have pitched 10.2 innings in the last 3 games.